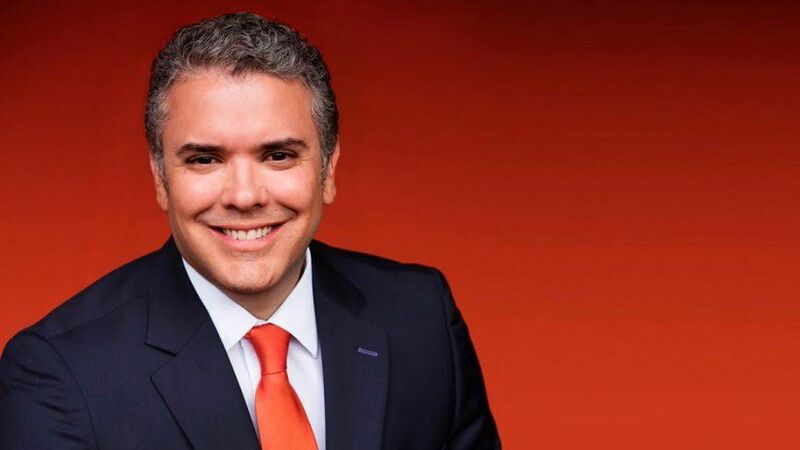 The president of Colombia, Iván Duque Márquez, will attend next Friday, March 29, the opening of the Mid-Year Meeting 2019 of the Inter-American Press Association (IAPA) in Cartagena de Indias, where media executives and journalists from the hemisphere are already gathering. 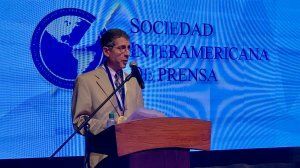 President Duque managed to open a space in his agenda to be able to welcome the delegates of the IAPA that will meet in Cartagena from Friday until Sunday 31. 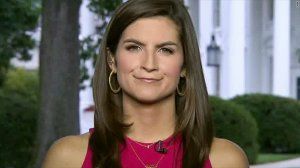 The crisis in Venezuela and Nicaragua, as well as progress in the fight against impunity in crimes against journalists are among the main points of the meeting's agenda. 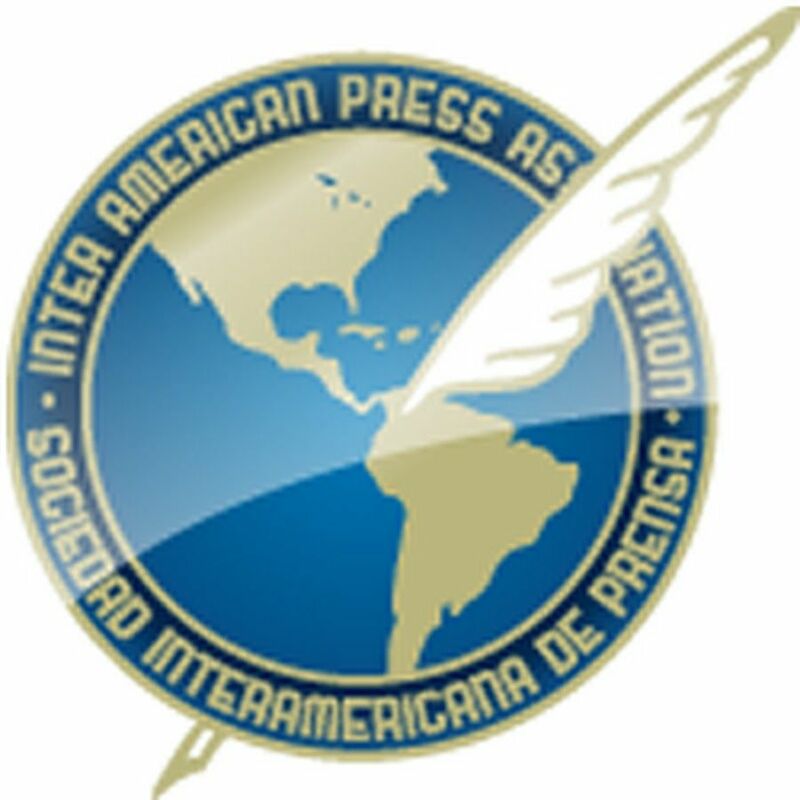 Every six months the IAPA receives the reports on the situation of freedom of the press and of expression in each of the countries of the region. The IAPA's Mid-Year Meeting 2018 in Medellin was attended by the then president of Colombia, Juan Manuel Santos.